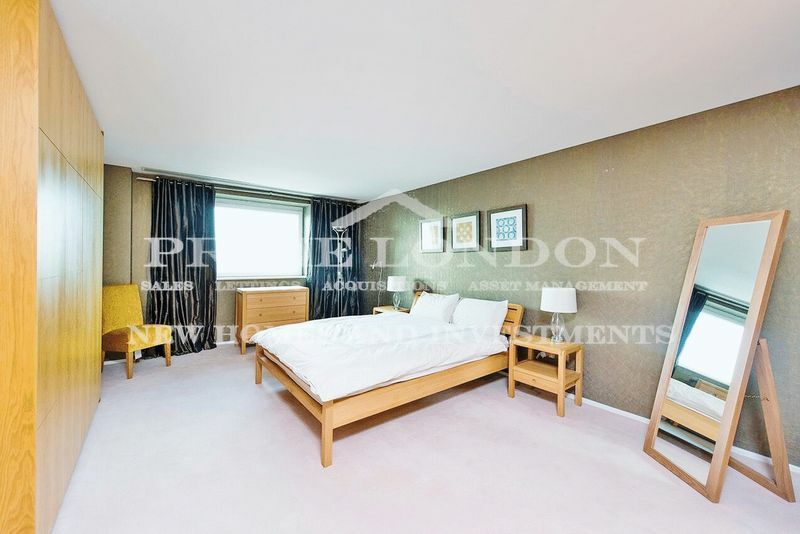 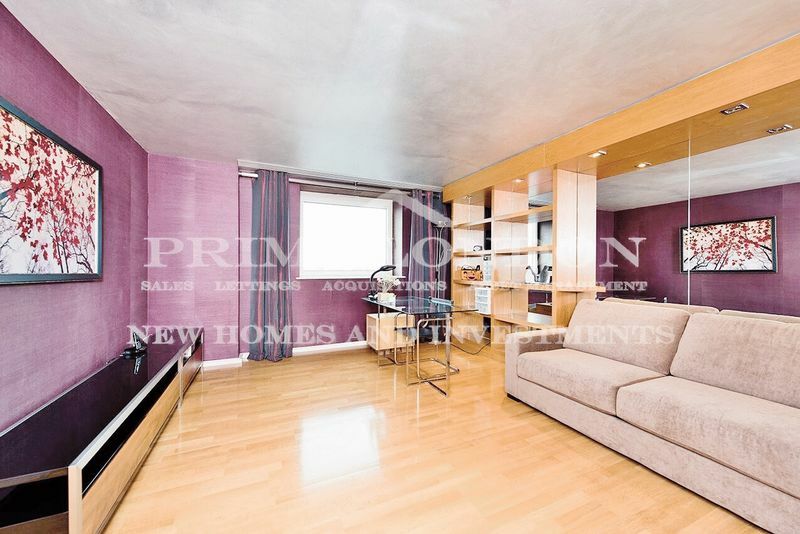 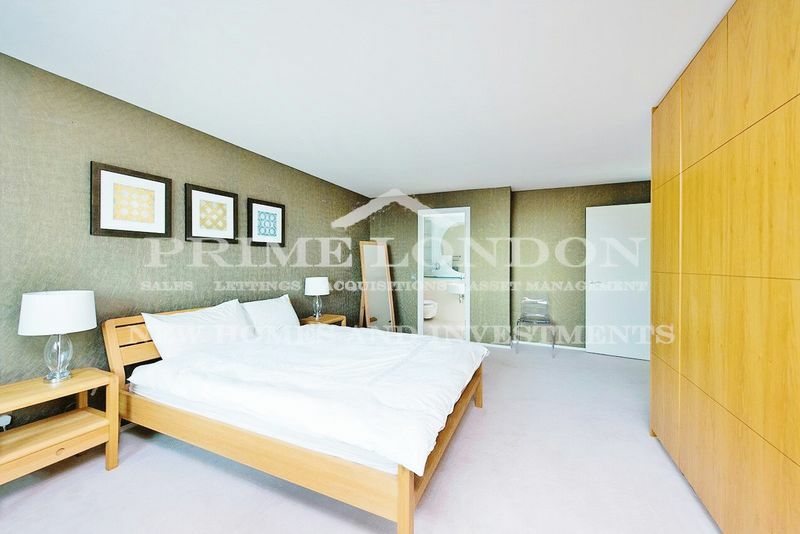 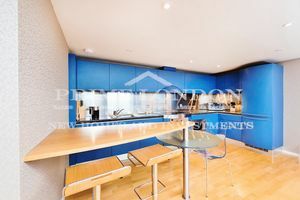 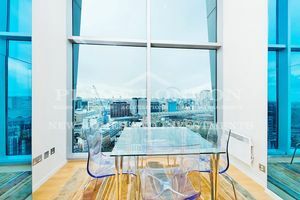 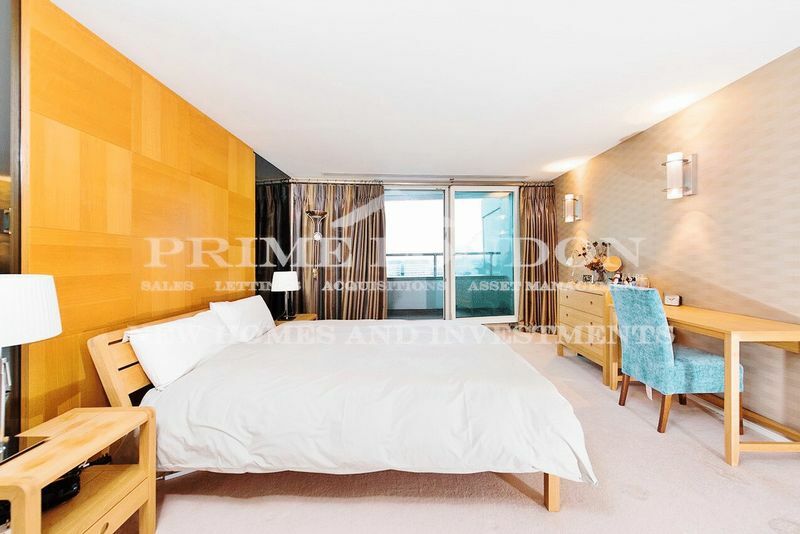 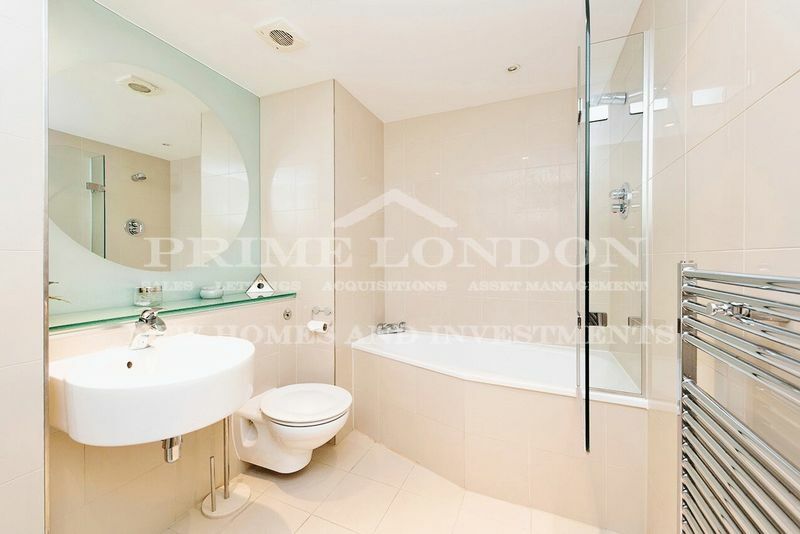 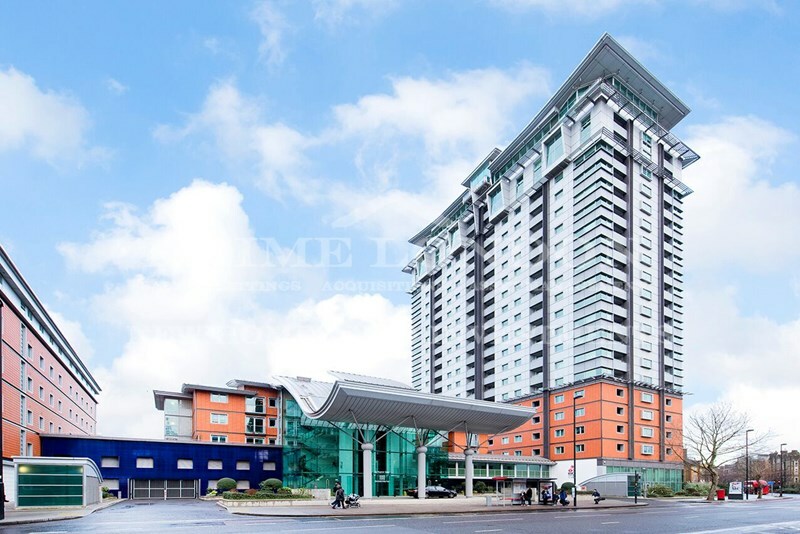 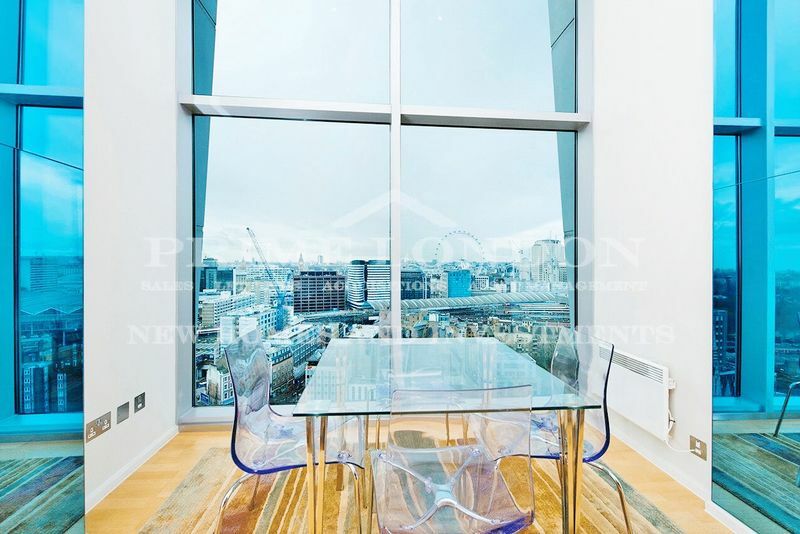 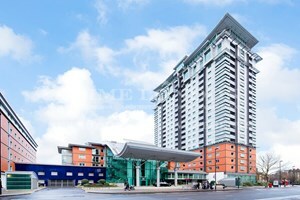 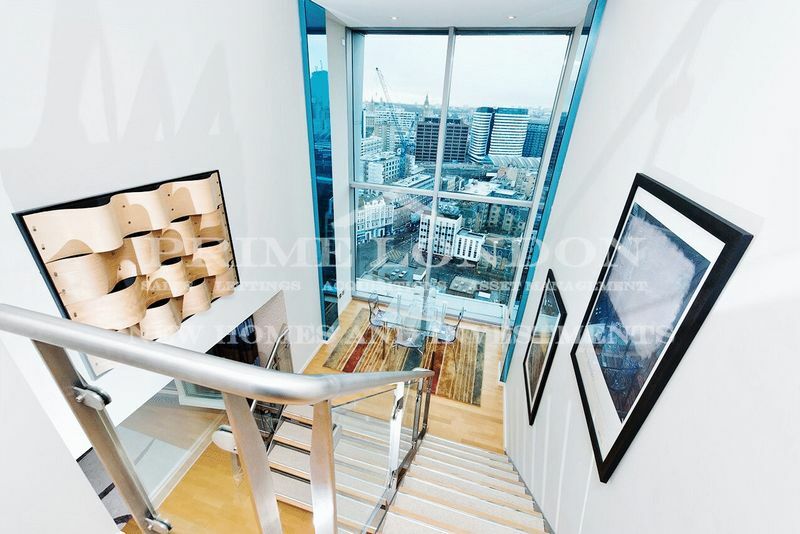 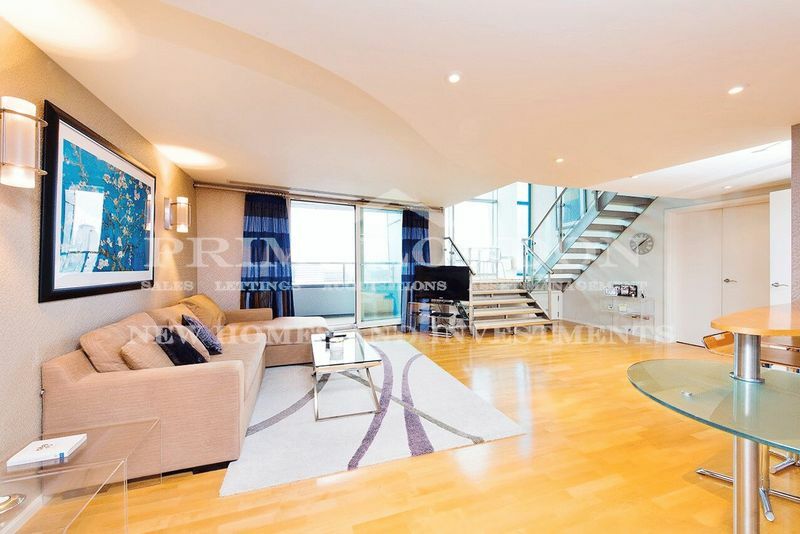 With incredible views from the 19th and 20th floors, this huge 1,715 sq ft (159 sqm) penthouse apartment at The Perspective Building is available through Prime London for chain free sale. 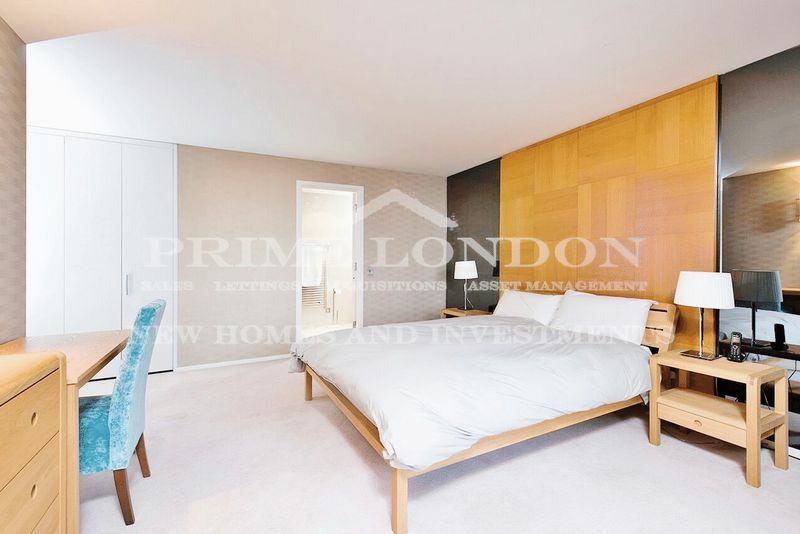 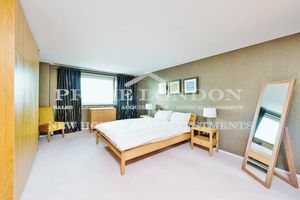 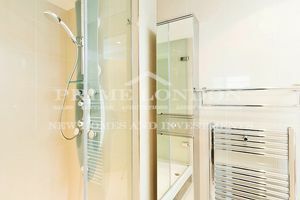 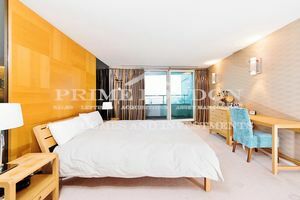 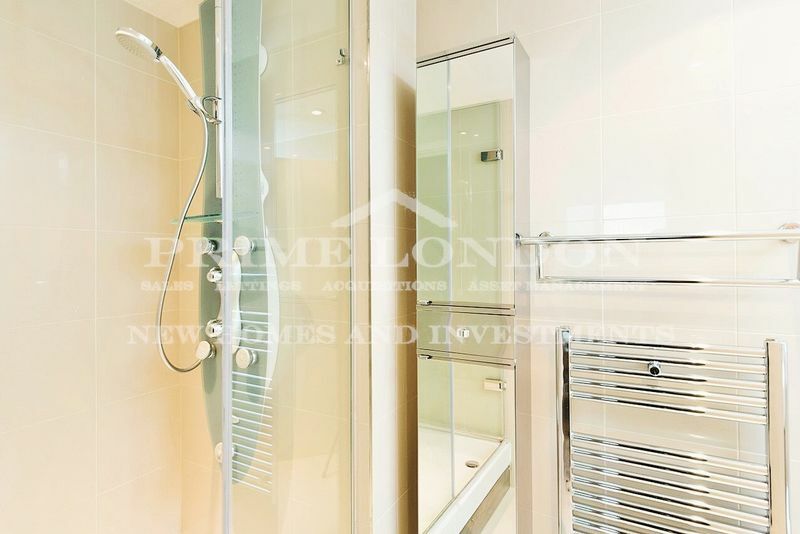 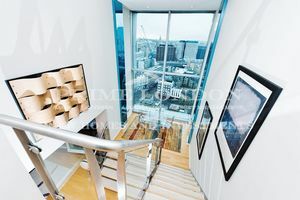 The property features two large double bedrooms (both with en suite), guest bedroom/media room, large open-plan kitchen and dining area, mezzanine seating area with views onto Big Ben and the London Eye, additional guest bathroom and two balconies. 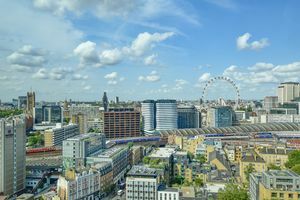 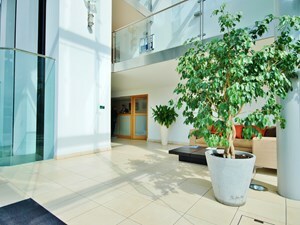 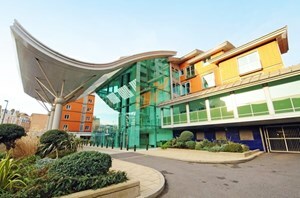 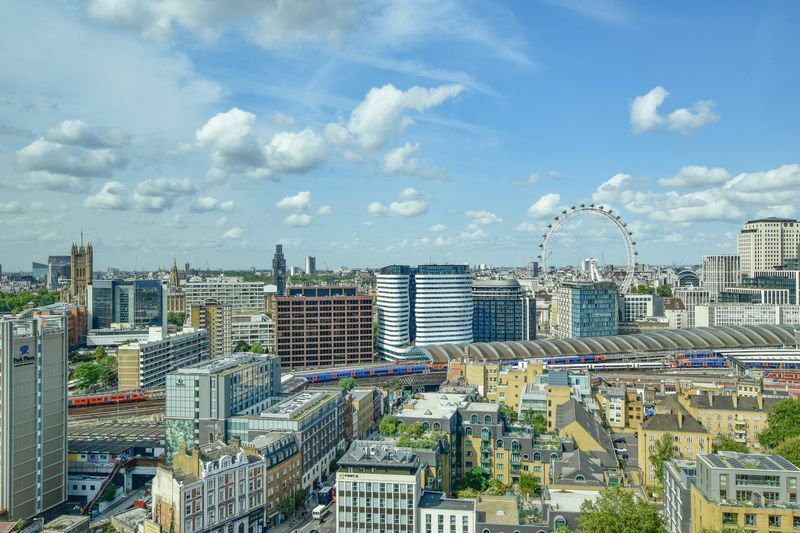 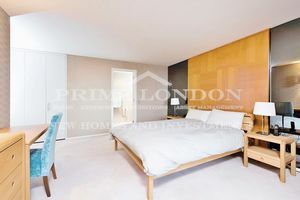 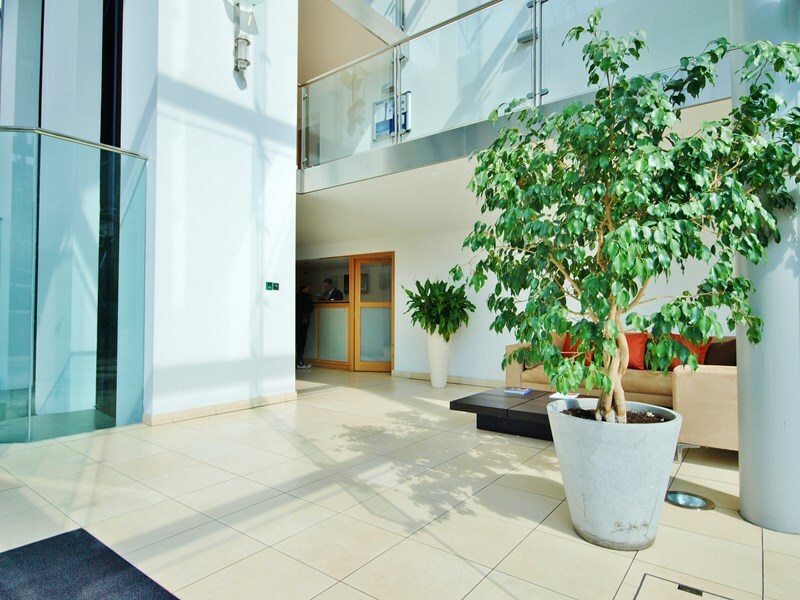 The Perspective Building offers a 24 hour uniformed concierge service, and is located adjacent to Lambeth North Underground and a few moments from Waterloo Station and the South Bank.